It has been some time! I very much missed writing, but after all of the holiday chaos, we now have all had the flu. One by one we were attacked by sickness. We battled the dreadful flu by using herbal medicine and herbal remedies. One of the ways we dealt with the annoying and never ending cough is with homemade cough drops. These drops are so yummy and super easy easy to make. They contain natural properties that quickly suppress the urge to cough and soothe inflammation in the throat. Combined with other remedies, the bulk of the flu only lasted about 3 days for each of us. Don’t get me wrong, we have residual symptoms still, but the heart of it didn’t last long. You can use teabags if you don’t want to spend additional money by buying loose leaf. Just simply break them open. The ginger root you can substitute with ground ginger, just be sure to use a little less as it can be very potent. In my opinion, using grocery store, cheap honey isn’t a big deal because this mixture will be cooked and heated. Any good properties in the honey will be killed during the cooking process. So why waste the money? Combine the peppermint leaf, chamomile, cinnamon, and ginger in a bowl with 3/4 boiling water. Steep for 10-20 minutes making it a medicinal infusion versus what one would consider a light tea. Strain and pour the infusion into a small pot. Add 3/4 cup of raw local honey and bring to a boil stirring constantly. Do not stop stirring or the mixture will burn. This is not yummy. I used a laser thermometer but you can certainly use a candy thermometer. Basically, you are caramelizing the honey and making it into candy. 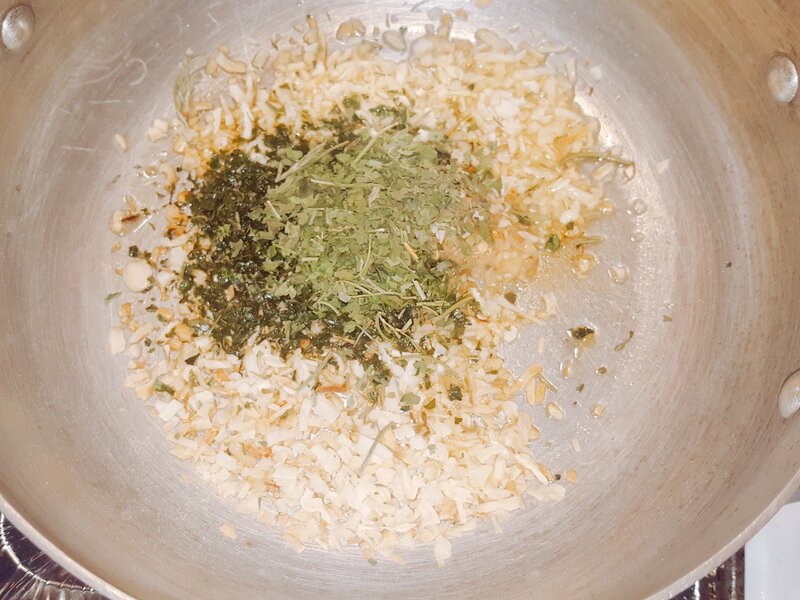 Bring this mixture up to 300 degrees while stirring the entire time. A whisk works perfectly. As the temperature increases, the mixture will thicken and get darker. Once the mixture reaches 300 degrees, pull it off the heat and let cool for a few minutes stirring occasionally. It will resemble warm caramel. As it cools it will resemble warm taffy. Lay out a piece of parchment paper and drop dollops of the mixture and let cool slightly. You still want them pliable as you want to roll them into balls. In a plastic container, add 1/2 tsp of Tapioca flour or Cornstarch and roll the cough drops in the flour to avoid sticking. This will also keep moisture away from the drops. As they cool, they harden. Store in an air tight container and use as needed. They taste like a strong caramel and really strong honey. They will keep as long as stored in a cool dry place completely sealed. 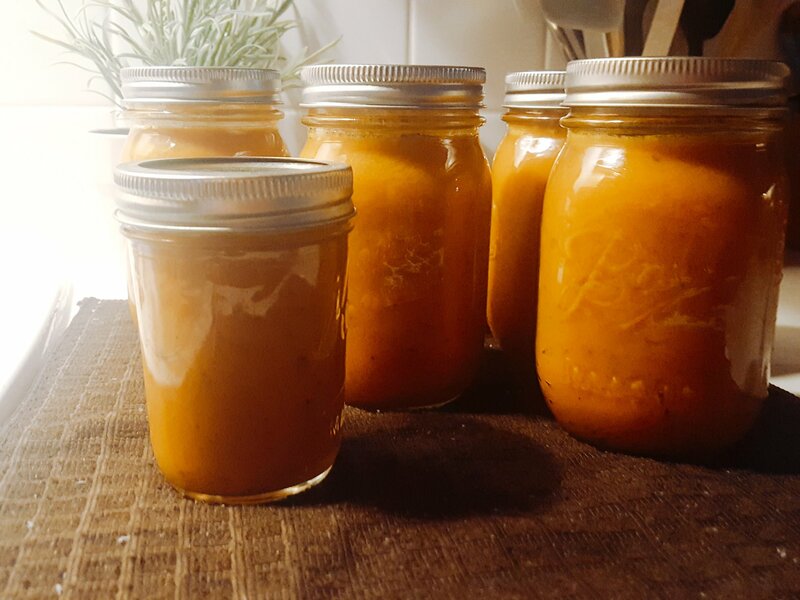 You can experiment with different herbs, but this recipe for my family works the best and it was what I had on hand. We try to be as natural as possible staying away from processed sugars and synthetic chemicals. Especially when you are fighting an invader in your body, why would you add something that is practically the same thing back in? Each ingredient serves a purpose. Ginger is very warming to the body and great if you have chills while peppermint has a numbing effect. It helps with that aching body feeling and can really help break up mucus and phlegm. Chamomile boosts the immune system while relaxing the body from all of the work it is doing to heal itself. What are you doing to combat the flu? Often times women have female issues, whether it be balancing, or even some support. In researching, I have found the amazing Chaste Berry. It is said to be great for PMS, PMDD, PCOS, and numerous other ailments and symptoms. Chase Berry goes by a few names, but one common name is Vitex, which is popular among those trying to conceive. I am not a doctor or a healthcare professional, so please do some research before trying. In my case, I bought the Encyclopedia of Herbal Medicine which you can find on Amazon. It is a fantastic book and very informative! 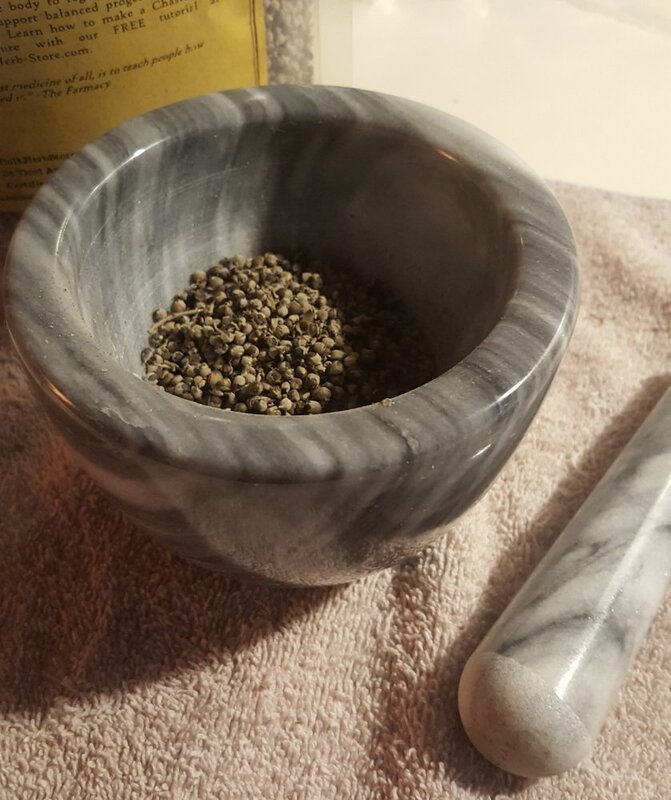 Per the American Family Physician website at www.aafp.org, Chasteberry (Vitex agnus-castus), or monk’s pepper, is the fruit of the chaste tree. It is native to western Asia and southwestern Europe, and is now common in the southeastern United States. It has been used for more than 2,500 years to treat a variety of conditions. In ancient Egypt, Greece, and Rome, it was used for many gynecologic conditions. With our homesteading venture, we have made many changes to how we live and heal ourselves. People often tackle a few changes but are those changes really worth the trouble if you only change a few things? It is like exercising everyday expecting big results and not changing your diet. It is counter intuitive. Recently, we have made the decision to add Herbalism to our skill set. 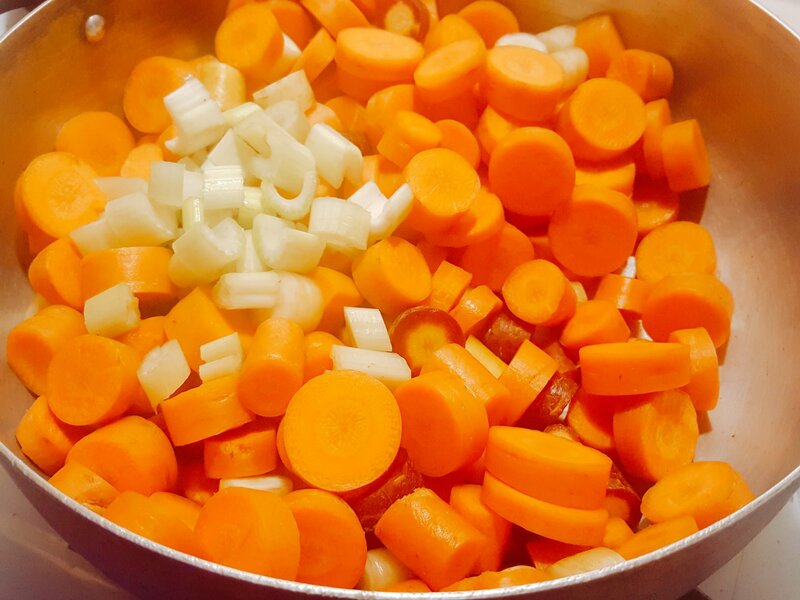 An act of producing your own medicine for common ailments such as colds, flu, burns, and wounds to name a few. 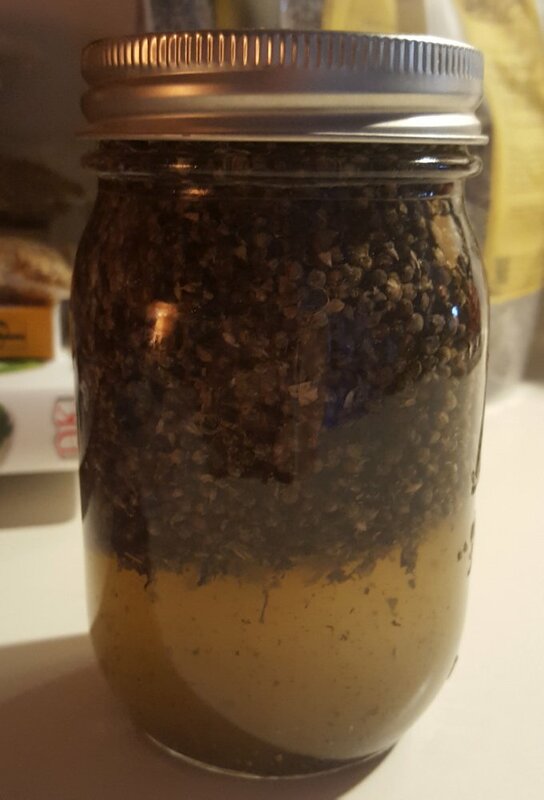 Out of all of the ways to use Chaste Berry, I chose to make a tincture. An herbal extract of the berry. Chaste Berry tinctures do not work overnight. They must be taken over a period of time. A tincture is an alcoholic infusion which extracts medicinal properties of plants, herbs, roots, berries, and flowers, basically the entire plant. Any part of that plant can be used and may be used for different uses. With a mortar and pestal, grind the berries coarsely to expose as much surface area as you can. This makes sure that all of the goodness of the berry is extracted. Fill the jar half way with the berries and fill the jar up with Vodka. As it sits, you may have to top off with more Vodka because the berries will reconstitute and absorb the alcohol. Shake well and store in a cool, dark place upside down. Let sit for 2-3 weeks, then strain the berries. Put the berries in a food processor and puree them. This ensures that you are getting every possible property out of the berry. Add back in your jar and let sit for another 2-3 weeks. Then strain and compost the berries. For my own purposes, I use 1 tbs twice a day in the morning and at night. Herbs, berries, and roots can be found at the Bulk Herb Store or any natural health store. I am not sponsored in any way, this is where I got a lot of the herbs and berries that we use. In natural food stores, I found they were kept over by the bulk spice section and not within the supplement section. For the books I have purchased and the many methods of herbal extraction please visit the Herbalism Page. Tonight, I wanted something different. And by different I mean something Babydoll won’t eat. He is very anti mushrooms and well…I love them! 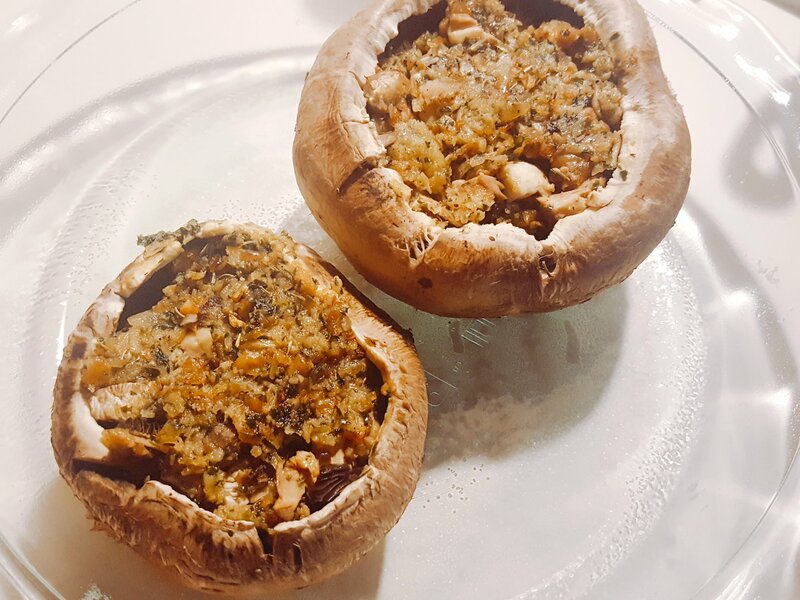 I had some large caps that needed to be eaten so I decided on the fly to make stuffed mushrooms. They were absolutely delish! You can use whatever ingredients you wish. This dish is completely versatile so use what you have and improvise! In a small pan, drizzle a little olive oil. Saute herbs and garlic until browned lightly. Add a small pat of butter with a splash of water and scrape the bottom of the pan getting all those herbs to release their oils. 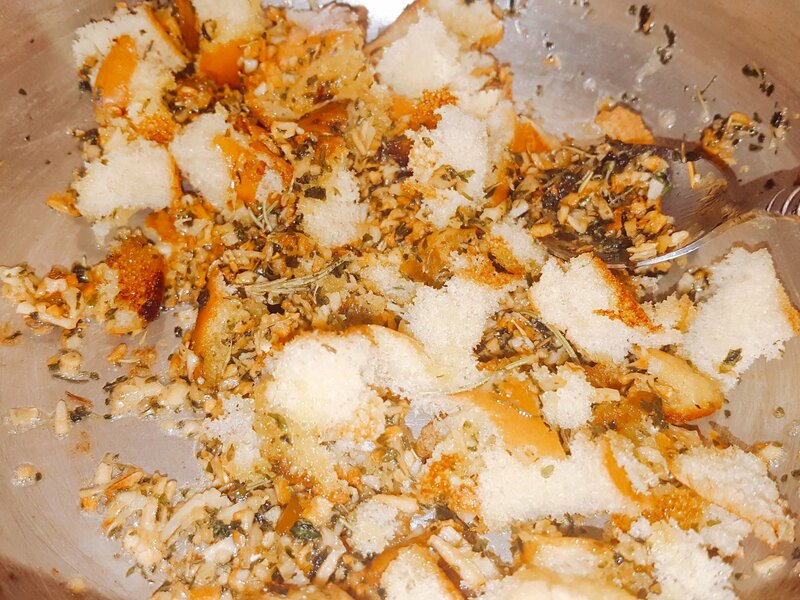 Add toasted bread in small pieces and stir until all the oil and butter is soaked in the bread mixture. Lastly, dice the stems of the mushrooms and cook for a minute or two. I waste nothing so I add stems. It is good flavor! In a baking dish, spray with PAM or coat with oil so the mushrooms do not stick. Fill each cap with your bread mixture and spread evenly. In a small bowl, combine cream cheese and Parmesan. Mix to combine. Spread cheese mixture over the bread mixture and top with a sprinkle of more Parmesan. 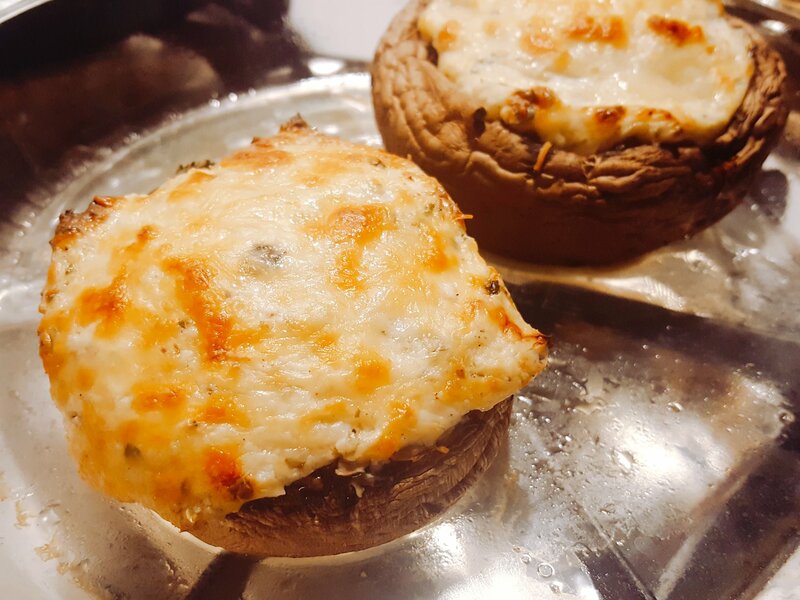 Be sure to put a splash of water on the bottom of the baking dish so the mushrooms become tender. Cover with foil and bake at 425 degrees for 25 minutes or until browned and bubbly. This was so yummy and took less than 25 minutes to make. 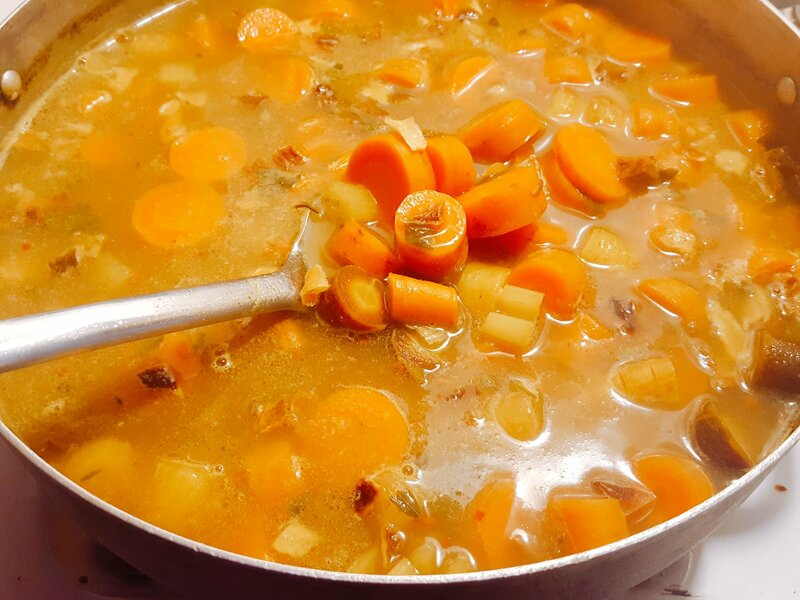 It is great way to use what’s left in the fridge and play with different flavors. I have a lot of freshly dehydrated herbs from my garden, so I used rosemary and thyme. 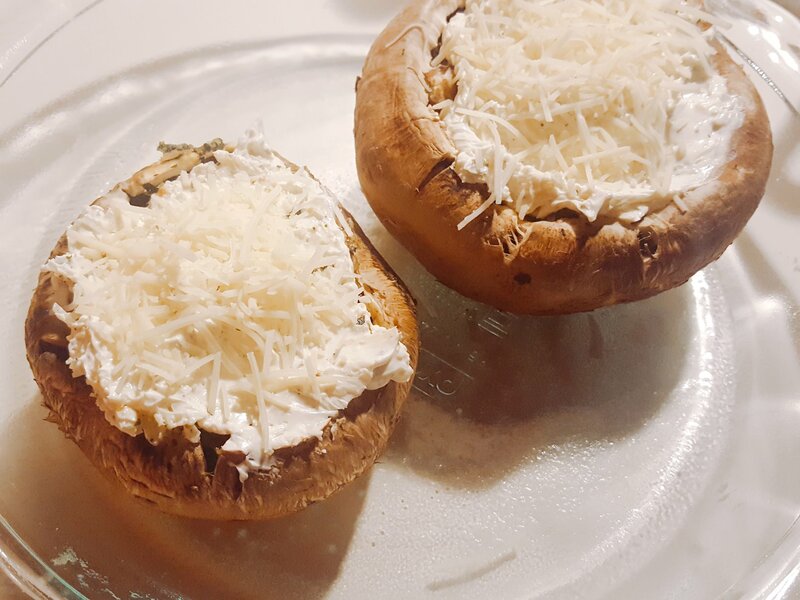 You can mix up different herbs and use different flavored cream cheeses to make a unique variation of stuffed mushrooms every time. My caps were rather large so cooking times will vary. When you don’t really feel like cooking a huge meal, this is perfect. It is a great meat substitute and cooks rather quickly. It has been a long time! Our family has been dealing with some health issues, but God is great! We are healing and on the up and up. About a month ago, I started drying most all of the herbs that we grew in our garden. I couldn’t let them to go to waste, but couldn’t use the fresh version up in enough time. Due to lacking freezer space, I tried another alternative such as making flavored vinegar. After the herbs were cut down to just stems, the purple basil started regrowing leaves and eventually flowered. But what I didn’t know, was that you can use the entire plant and make flavored vinegar! I had heard about it in books and online, but never gave it a try. It is a great way to use most all of the plant to get the most out of it. Here is how to make it. Fill the bottom of the mason jar with freshly cut leaves and flowers of whatever herb you are wanting. 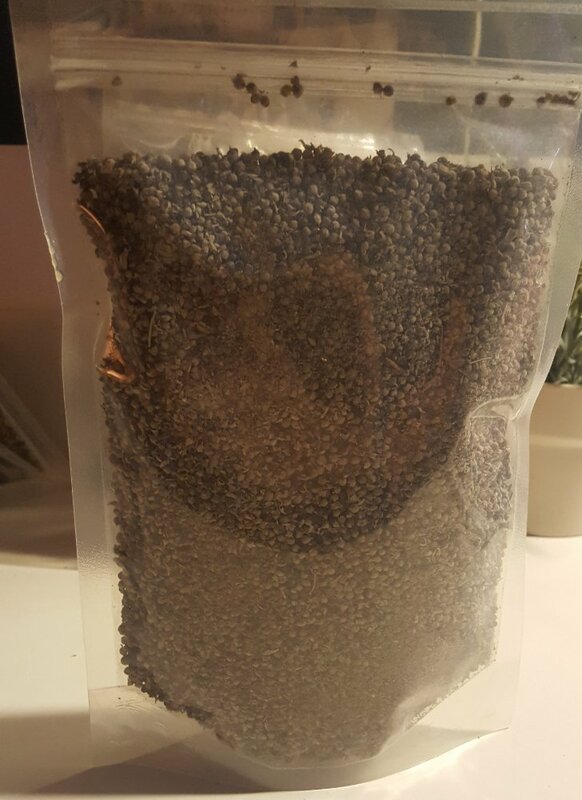 In this post, it is purple basil. Pour over white distilled vinegar and cover tightly. Shake gently and put in the refrigerator. 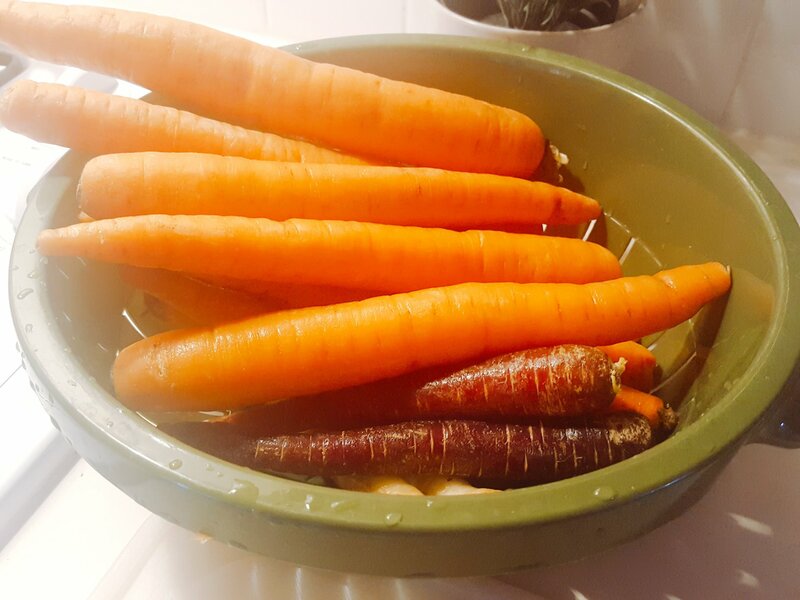 Let it sit in the refrigerator and in two weeks you will have flavored vinegar. Simply strain the leaves and flowers and keep in the fridge. You can make any flavor you’d like with any herb you’d like. The vinegar has a pretty strong fragrance and can be used in so many recipes for a boost in flavor. First thought that comes to mind is spaghetti sauce and chicken! Other ways to incorporate vinegar is in sauces, canning, or even in pickled vegetables. The two pictures to the left and right are what the vinegar looks like after two weeks. It smells soo good ya’ll! Total Cost: An estimated .50 cents for the vinegar to fill a quart jar and my 3rd round of basil. Store bought version on average for flavored vinegar is $5-$6 with no guarantee it is made from fresh herbs.